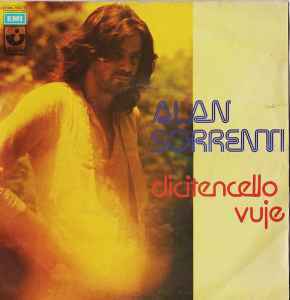 Both tracks are alternate versions than LP "Alan Sorrenti". La Tipotecnica S. Vittore O. ℗ 1974 EMI Italiana S.p.A.